Research in environmental water concentrates on the ever growing problems with water for human, agricultural and environmental consumption. 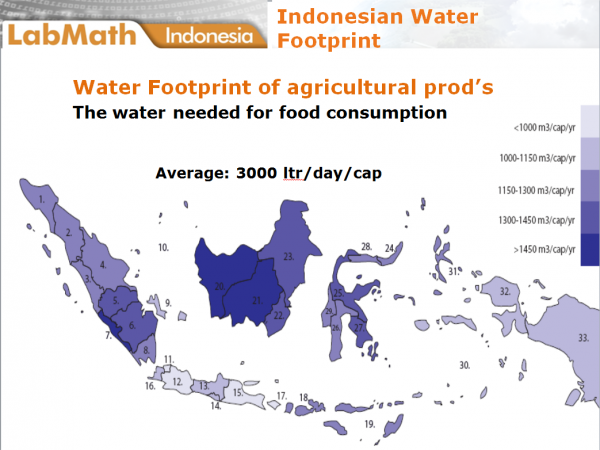 This water is becoming at more and more places, including Indonesia, a scarce commodity. 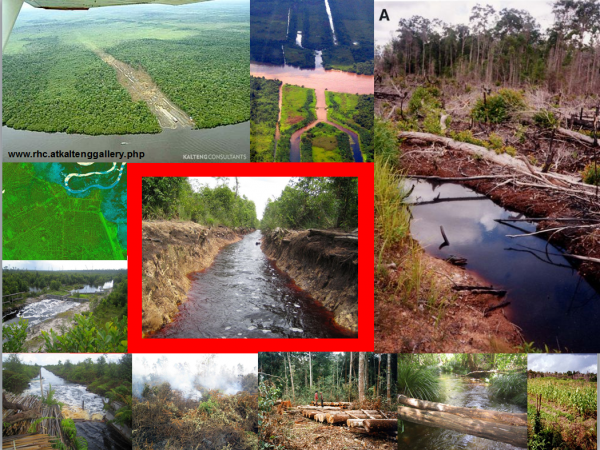 Approximately half of the rain water evapo(transpi)rates back to the atmosphere, and heavier rains to be expected form Climate Change causes larger en quicker overland run-off, with as consequence increased flooding of rivers and reduction of groundwater storage. To understand better the relations between the various components, we use modelling tools of various kind to look at the total waterbalance. As one measure of our dependence on rain water (and to generate the knowledge to influence this), we also study the Indonesian water footprint – the amount of water needed to consume or produce products, such as agricultural products. For more details see the research activities in the Research Portfolio. 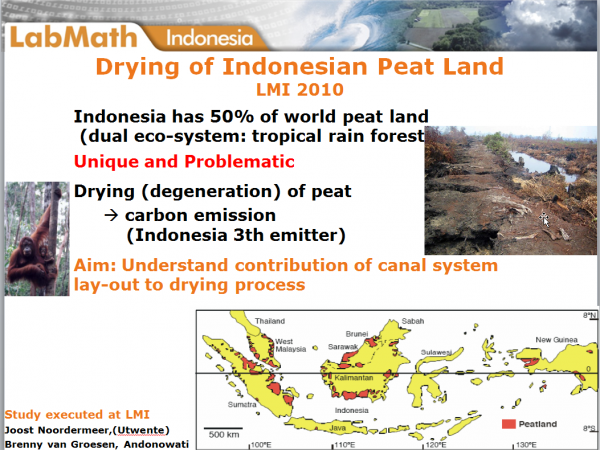 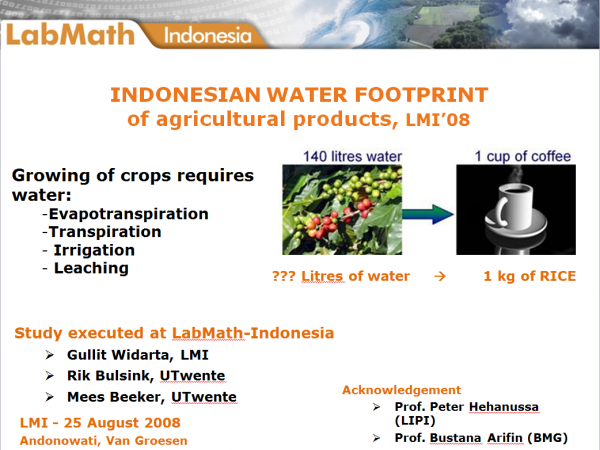 Download LMI’s presentation about Indonesia Water Balance & Food Print. 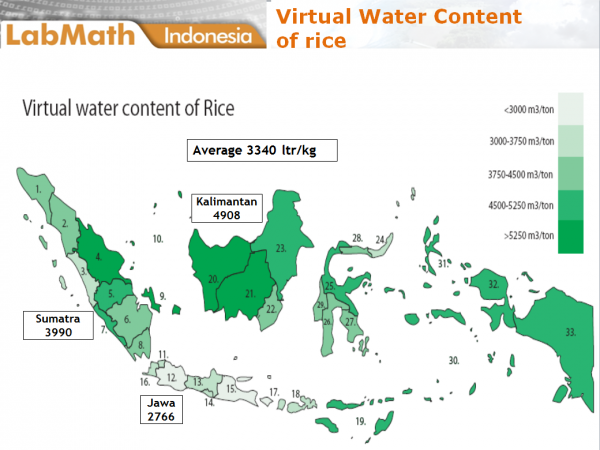 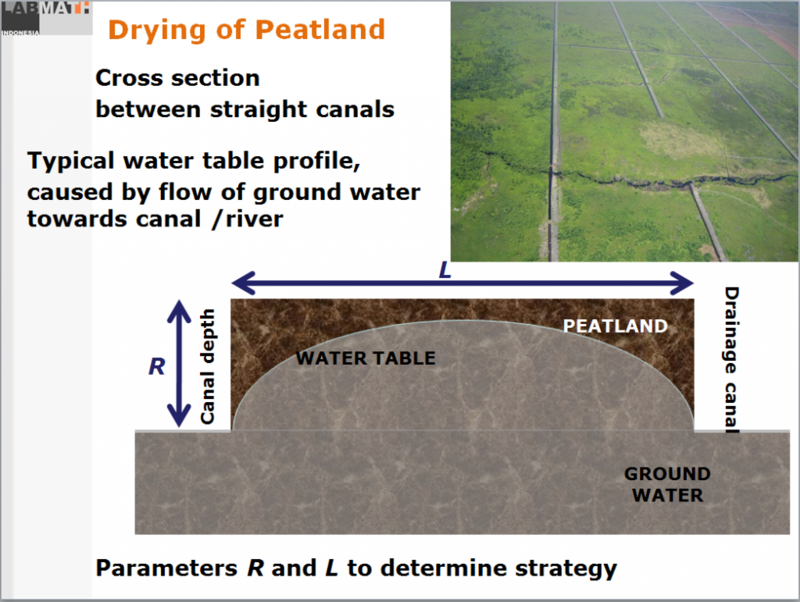 Download Research Portfolio of Indonesia Water Balance.